From time to time our clients win contracts and have limited resources to project administration we can help you fill in your skill gap during the busy times for your company. Our bespoke project management service can be tailored to your needs, providing all the support services you require to ensure that your project runs on to budget and on time. We can work seamlessly with your staff, operating under your company badge we deal with suppliers, labour and clients on your behalf. 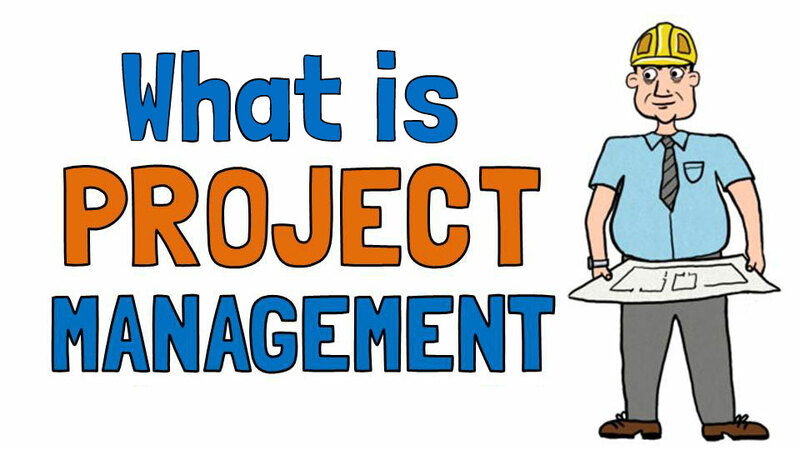 Or alternatively we can just support you behind the scenes to ensure your staff have all the information required for complete project management. We can work flexibly and are happy to operate just how you want the project to work. We can also successfully complete you PQQ forms and ensure a better win rate for you. We can carry site surveys out at any time for you, including tender surveys or dilapidations - and we will always offer very competitive quotes. If you just need our view on labour costs for a project we are happy to provide you with that service too. We have a wide experience on labour norms for a wide range of applications. It can be a good idea to review your tender and consider the implications and the chances of winning before you start. This is a service we can provide free of charge for our regular customers or for a small fee for a one-off client. As part of this service we will speak to stakeholders on your behalf, review documentation and provide you with detailed information and analysis so you can make an informed decision around how you will progress. We provide alternative solutions for projects which are over budget, usually offering a whole host of alternative options for materials or construction techniques which will enable you to keep your project within budget and on track. For example, we recently advised on a process change solution for a project, which resulted in enabling their high street store to be opened two weeks earlier. When reviewing your contract, it is important to understand issues that may affect your company such as payment terms, retention period and percentage, variation triggers, notifyable events, start & completion date, insurance requirements, particular site restrictions such as location, delivery restriction, storage arrangements, off loading/unloading requirements, access and security arrangements, or any other contractors on site. Reviews can be produced at anytime during the contract including a cost to complete. We can also provide a final account which can be traced back to your tendered rates. If you need help with electrical tendering or project management call now !